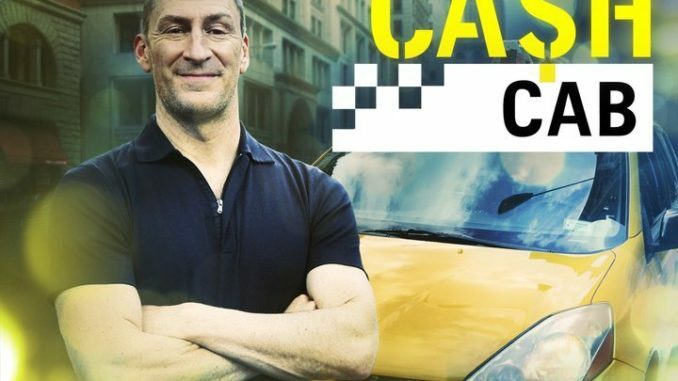 All’s "fare" in this offbeat game show, in which comic Ben Bailey has taken the wheel, cruising streets in the title vehicle to pick up passengers ready to try their luck. En route to their destination, Ben tests their knowledge of assorted trivia questions, and the passengers earn more and more cash with each correct answer. In the new "Curiosity Killed the Cab," two brothers from New Jersey brush up on their German and French history, and two roommates are schooled on their heavy metal knowledge.